x86 8-core Amd Jaguar processor. x86 8-core Amd custom Microsoft processor. · include a social-focused Share button, a built-in speaker, and a headphone jack. · Now interacts with Move and DualShock4 controllers. · HD Wide angle camera allowing up to 4 active players. · Interoperability with any tablet/smartphone for full dashboard, PSN shop, communications, Playstation social networking. · Remote play via home network or internet. · Base OS feature, no special game developer work except mapping of Vita controls. · Interoperability with any tablet/smartphone for full dashboard, shop, communications, and probably limited gameplay. 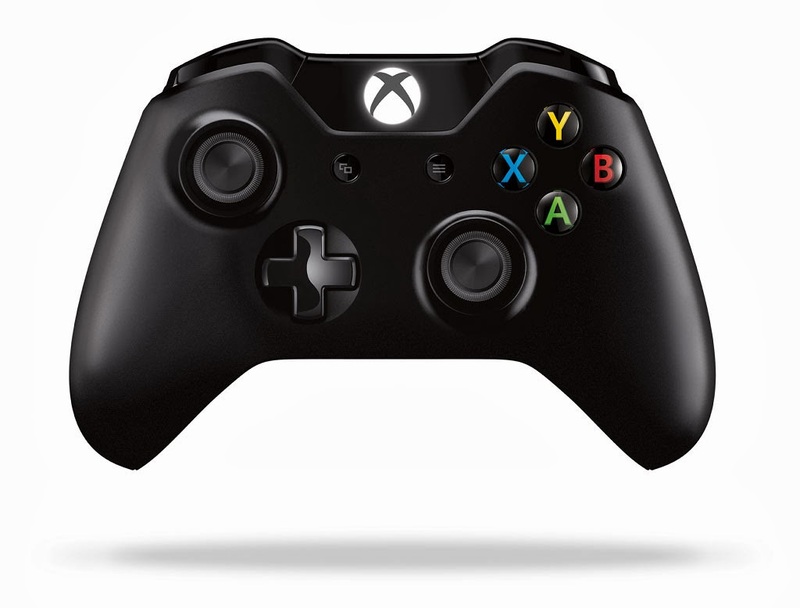 · Could provide many features similar to WiiU gamepad where sticks and buttons are not required. 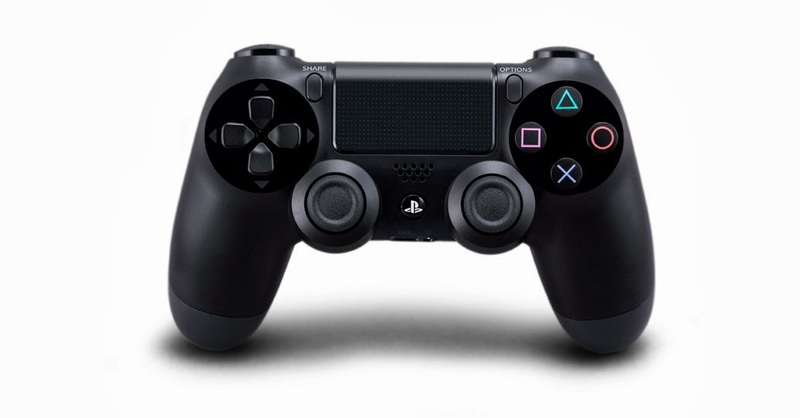 · The ‘share’ button on the DualShock 4 controller offers a gamer the choice to share some of her recorded gameplay on social and video sites. · You can invite an online friend to ‘watch’ or even ‘play’ your game in real time. I think is better Xbox One. The Xbox is expensive, but I have a very good experience in Xbox 360, the great quality of the online servers and the amazing exclusives sagas like Halo, Fable or Forza. Yes Im agree with you because i have a Xbox 360 but this time seens that ps4 haz more power and is cheaper. For example, I liked Xbox One for controller and the kinect, and the ps4 because is cheaper and have a better hardware, but it depends on each one.